Upgrade to conventional wastewater treatment plant with Submerged MABR Solution. 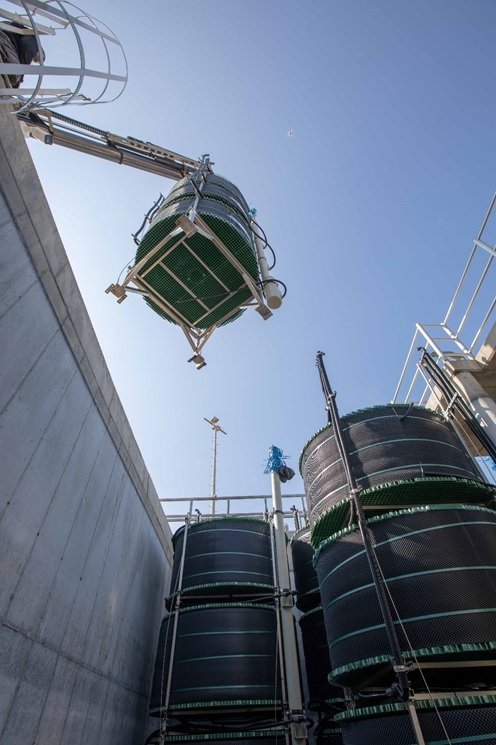 SUBRE is a highly efficient, cost effective upgrade solution for existing wastewater treatment basins of conventional activated sludge (CAS) processes. SUBRE achieves excellent nutrient (TN, TP) removal even in basins that were not designed for this function, without reducing the basin's treatment capacity. 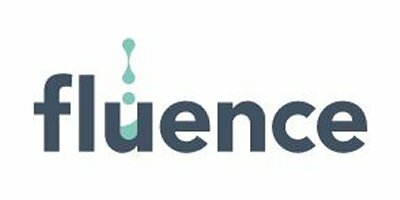 SUBRE utilizes Fluence’s Membrane Aerated Biofilm Reactor (MABR) technology, to increase a plant's capacity and improve effluent quality. Fluence's MABR is an innovative, well validated technology for low-energy treatment of municipal wastewater. 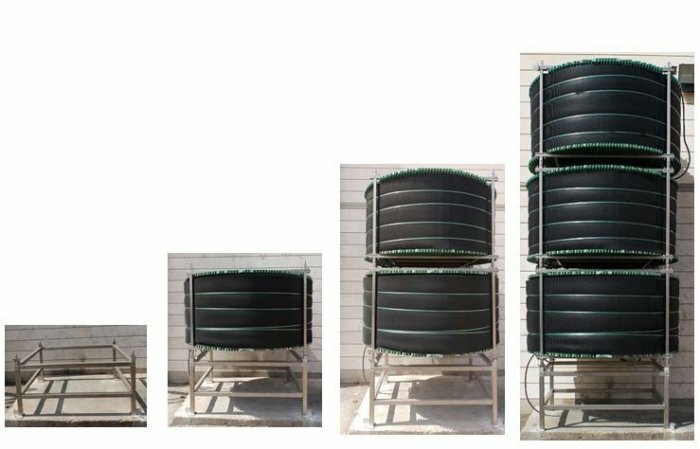 It uses a spirally wound, self-respiring membrane sleeve to provide aeration by diffusion for the wastewater treatment process. The spiral membrane module at the heart of the biological reactor performs simultaneous BOD, TN and TP removal, all in a single pass. No reviews were found for SUBRE - Upgrade Solution for Existing Wastewater Treatment Basins. Be the first to review!